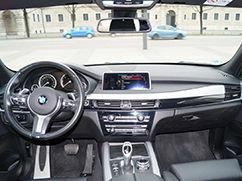 Luxury car rental Munich. Sport car rental. Car hire. If you want to rent a luxury car, then you are at the right place. We offer flexible car rental, daily rental as well as the long term rentals. 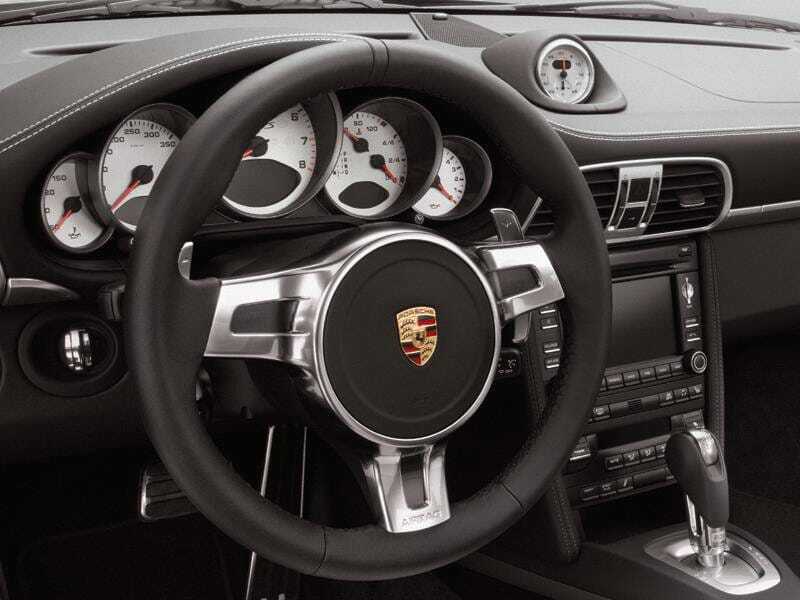 Upon request, we can deliver your dream car directly to your door - at any time and without compromise. 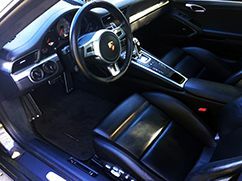 Also for those who want to rent the special sport cars, we offer serious and unique services. No distance is too far. The heart of our luxury autos-and sports car hire is the headquarters in the city of Munich. Rent luxury car, sports car and SUVs with us. 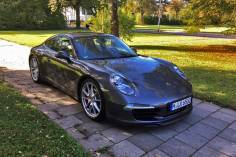 Luxury car rental - consigns in Munich. Permit us to Convince yours of our car rental. 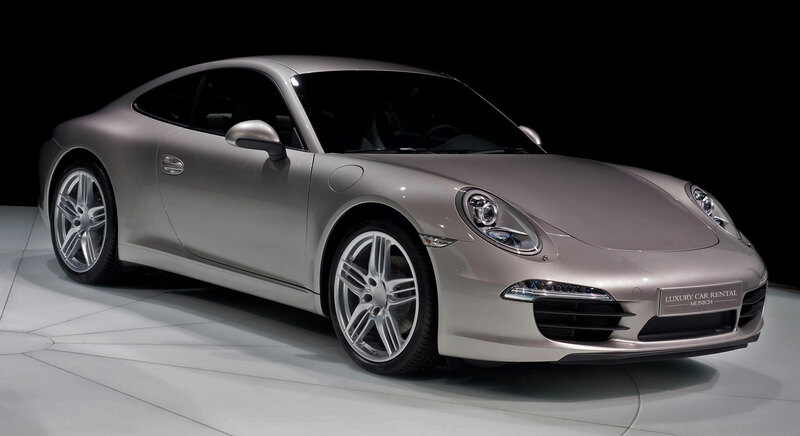 Rent a Porsche Carrera 911 S in our luxury car rental and be inspired by the sports car from the House of Porsche. The fans know why. We are looking forward to you as a new customer. Porsche rental is not for everyone. 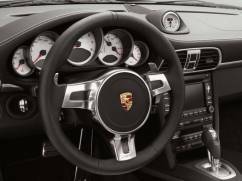 Allow yourself to be fascinated by a luxury car and sports car in a fascinating. 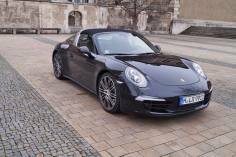 Now, rent Porsche Targa 4 S. We are looking forward to your inquiry. Rent a Mercedes Benz G 63 AMG and feel the 5.5 liter V8 bit turbo engine power. Powerful and elegant SUV. This is a challenge for all drivers. 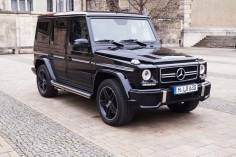 Rent Mercedes Benz G 63 AMG now. 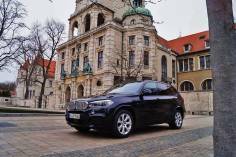 Rent the BMW X5 and experience the Bavarian lifestyle. BMW X 5 M package 3.0 d X drive is definitely the first choice when it comes to luxury cars and SUV's. Learn why our car rental is synonymous with good services. Your dream car as a long term rental. 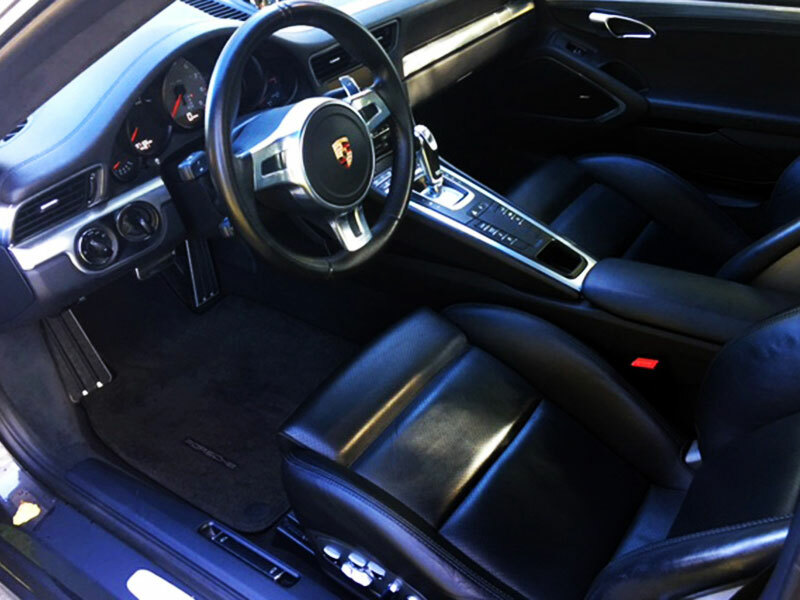 "Not Just A Luxury Car & Sports Car Rental." Long term rental of Luxury Car Rental is a sensible alternative to the leasing contract. Here we can offer reduced prices, compared to the daily rental, you will notice after their personal price comparison. Also, interesting tax advantages can arise for you to benefit from. The acquisition and inspections, vehicle tax and collision damage, and full cascade protection are included in any long term rental, i.e. you need to worry about absolutely nothing, except to enjoy your driving pleasure. This is how car rental is done with us.